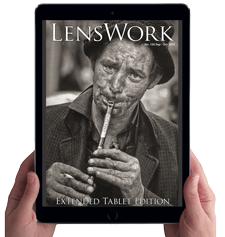 This newly designed and enhancedTablet Edition includes everything in our print edition - including the articles, and text interviews. 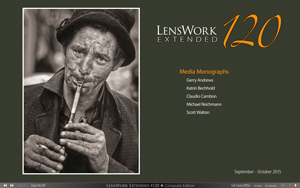 Because this is also an "Extended" version, Tablet Editions includes additional images and portfolios not available in the printed version of LensWork. 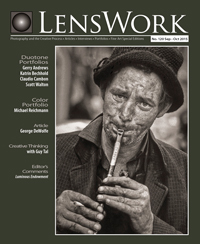 and lots more content – without the 96-page restrictions of the print edition!